An experienced Director of Coaching has a wealth of support and guidance to offer their coaches. Read our guide to find out how to be a better mentor. 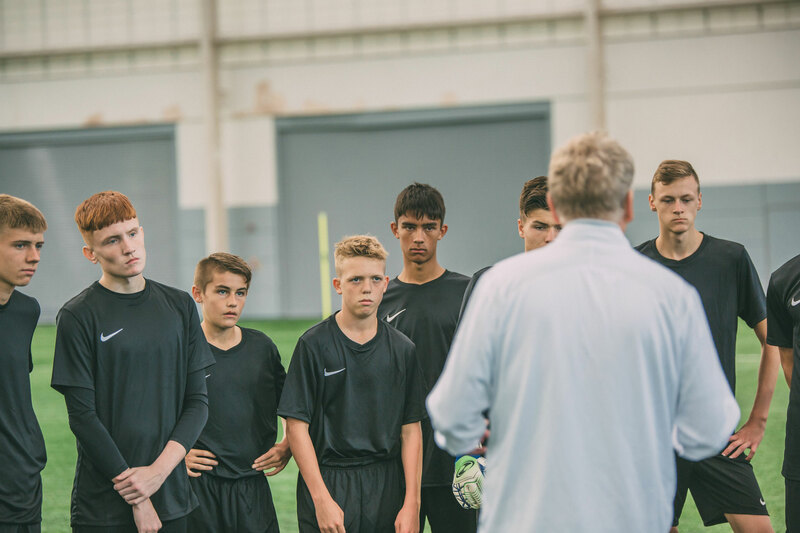 As a Director of Coaching (DOC), there's a good chance that you'll be the most experienced leader within your club or organisation. 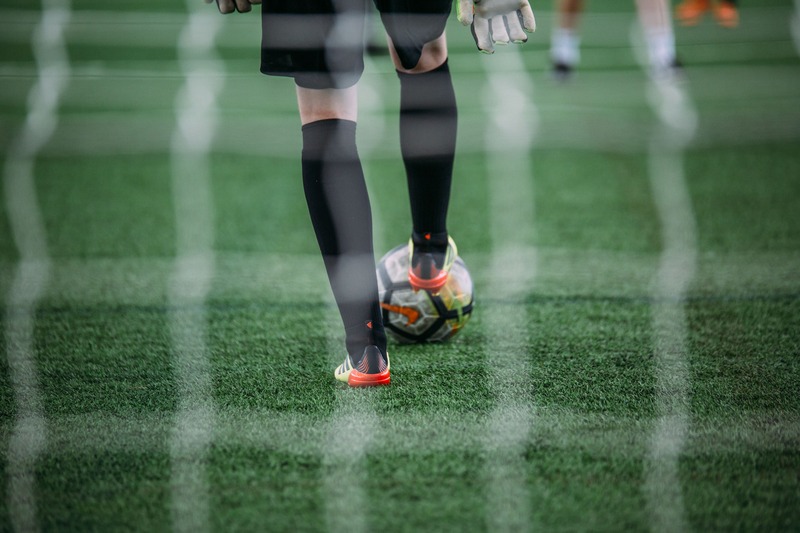 From dealing with player management challenges to meeting ambitious performance goals, you've been there and done it (and you've got the T-shirt to prove it). 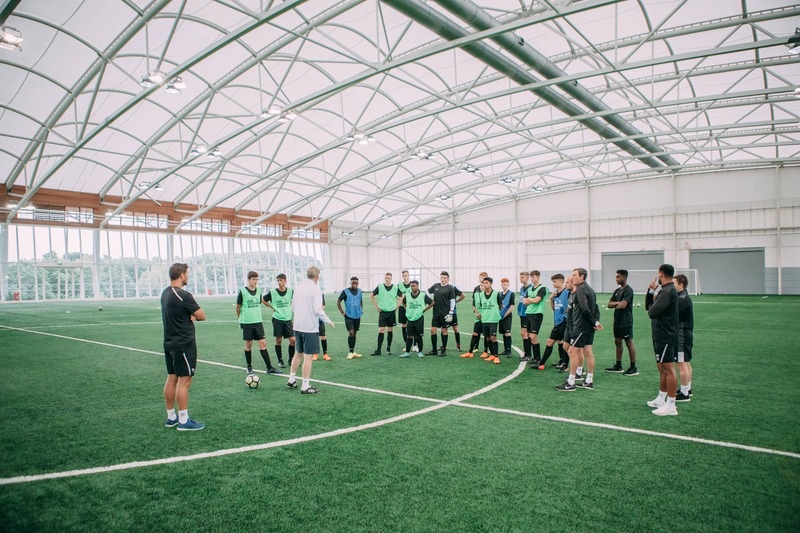 Wouldn't it be useful if you could pass on some of that valuable experience to your coaching team? That's where mentoring comes into play. As with many practices that began life within a corporate setting, the term 'mentoring' has become a bit of a buzzword. But what does it actually mean? In essence, mentoring is pretty simple (although it requires experience and objectivity to do it effectively). It involves supporting a more junior colleague - probably a member of your coaching team - by giving them the benefit of your guidance and knowledge. It is often, but not always, geared toward helping the mentee achieve certain standards (such as a performance management target). As such, there should be plenty of documentation related to the purpose and outcome of the mentoring relationship. What benefits does mentoring provide? Within the corporate realm, mentoring has been shown to offer wide-ranging benefits, from increasing staff retention to helping new hires adapt to company culture. It also offers significant advantages from a sporting perspective. In England, the FA runs a Coach Mentor Programme; in 2017-18 it reached more than 10,000 grassroots coaches at almost 600 clubs. 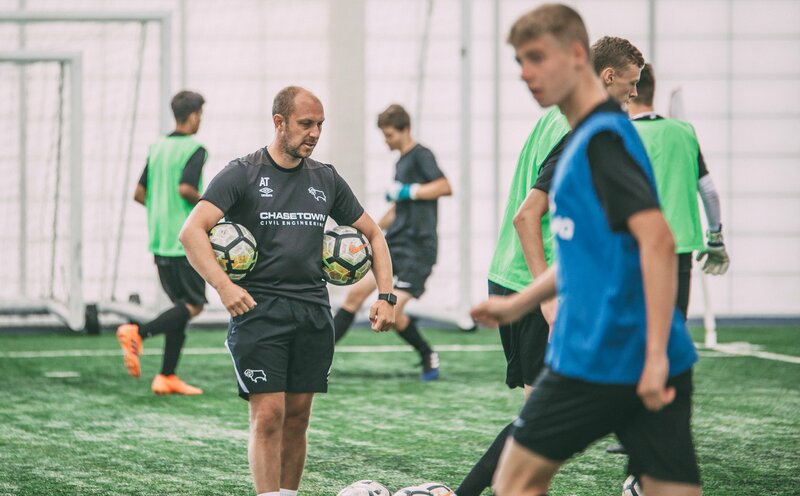 Of the clubs involved, 99% said their player experience improved after working with an FA Coach Mentor, while 68% of coaches reported feeling more motivated after being mentored. First and foremost, mentoring shouldn't be forced on anyone. Even if you know, deep down, that you could have a positive impact on a coach's career by mentoring them, the relationship will only work if they come to you first. A mentee needs to be completely bought in to the process, and have a clear view of what they want to get out of it; otherwise it just becomes two people having a chat about work. Don't be offended to be asked about your experience and credentials by a coach looking for a potential mentor. They need to know that you have what it takes to support and guide someone in their position, and facing their challenges. Such an approach should be welcomed - there's a far better chance of building a beneficial mentor/mentee relationship if the mentee is fully satisfied that you're a 'good fit' for them. You also need to feel confident that you're the right mentor for the situation. Do you believe the mentee will take your advice onboard? Will they be prepared to open up to you? Can they take constructive criticism? Unless you genuinely believe that you can make a difference, you shouldn't agree to mentor someone. Often, the mentee will be finding their feet within the role or organisation. But this isn't always the case - some of the best mentor/mentee relationships involve helping skilled employees who already know the ropes to maximise their potential. Naturally, these two types of mentoring relationship involve different challenges for the mentor, and require different approaches. Again looking at the corporate world, new starters are sometimes assigned a mentor as part of the onboarding process. Of course, whether they make full use of their allotted mentor is down to them. How should a mentee prepare for a mentoring session? Without sufficient preparation, mentoring sessions can easily turn into an aimless discussion of workplace grievances. This may feel cathartic, but it's unlikely to help your coaches overcome challenges or grow within their role. Instruct your mentees to complete a self-evaluation ahead of any mentoring session. This will keep your conversations on track toward identifying the root cause of any issues and agreeing on actions to overcome them. What progress has been made on actions identified in the previous session? What is the new challenge being faced? Is this the real problem, or just a symptom of it? Who are the stakeholders involved (e.g. players, parents, other coaches)? What actions (if any) have been taken to resolve it? What potential solutions could overcome this challenge? As the mentor, your ultimate goal should be to impart your advice and guidance in a manner that helps the mentee to draw their own conclusions and identify effective solutions. How should mentoring be delivered? Different methods of communication work for different people. Some mentees find it easiest to be open and honest on the phone; others prefer the slower, more considered approach of talking via email; still others favour a one-on-one, face-to-face setting. There are advantages and disadvantages to each approach. While there's no hard-and-fast answer to this question, the mentor/mentee relationship will generally be a long-term one, as longevity generally helps to build trust between the two parties. If the partnership is working well, it often makes sense for it to continue. However, the specific challenges posed by the mentee may be overcome within a much shorter space of time. A short-term mentoring relationship isn't necessarily less meaningful or successful; it simply indicates that your time and effort as a mentor would be better focused elsewhere.